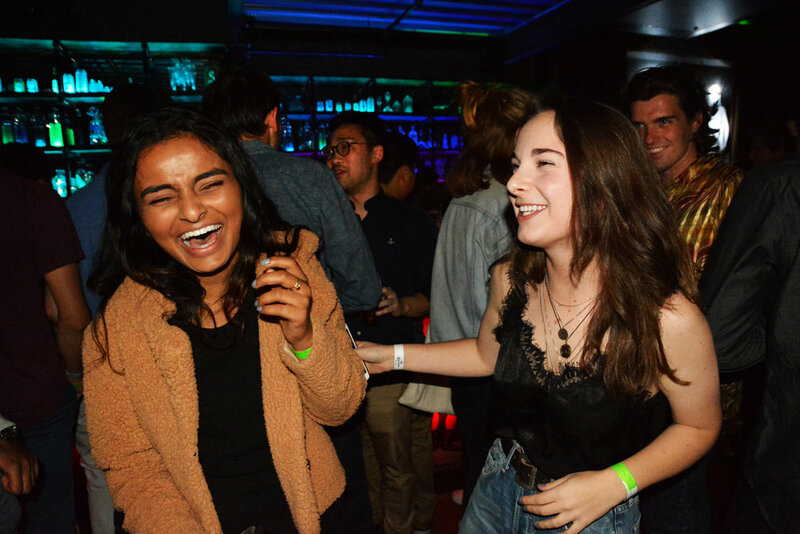 Last Thursday, the senior class traveled off campus to celebrate, since the only thing between them and graduation is 200 Days — and maybe thesis! The night was filled with live music, constant dancing, and good vibes. Here are some pictures capturing the festivities. Enjoy the cute candids and smiling faces! Check out our Flickr page for more pictures from 200 Days!